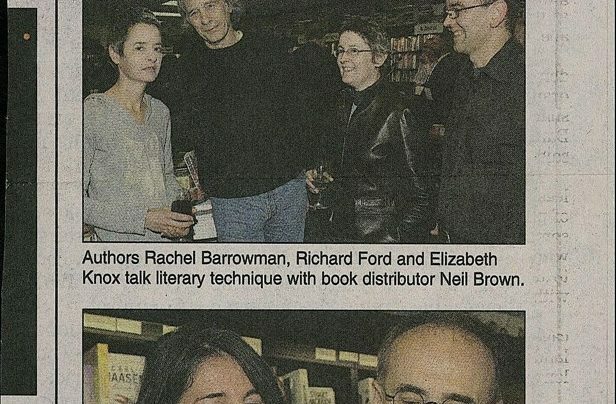 The Dominion Post reports on the launch of L’Atelier de Barbe Bleu by Pierre Furlan (Victoria University Press). 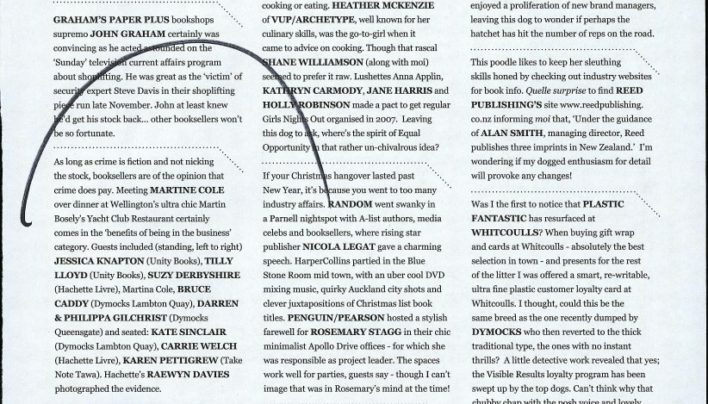 Jo Randerson used Unity Books as a film location. 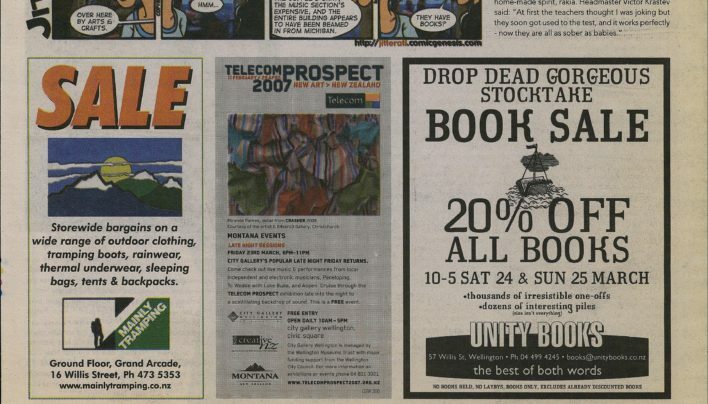 The advertisement for our “Drop Dead Gorgeous Stocktake Sale” as it appeared in the Capital Times. 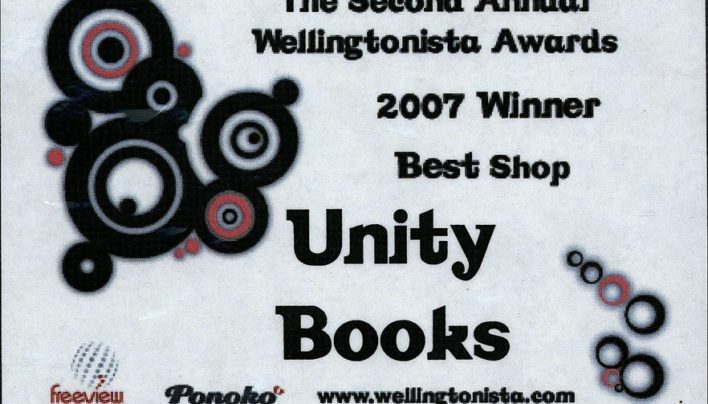 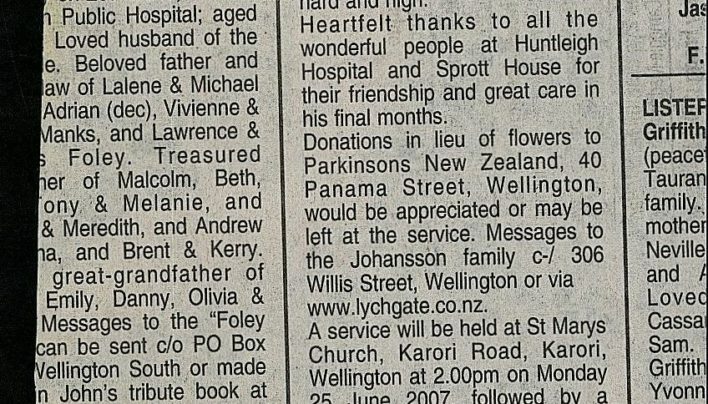 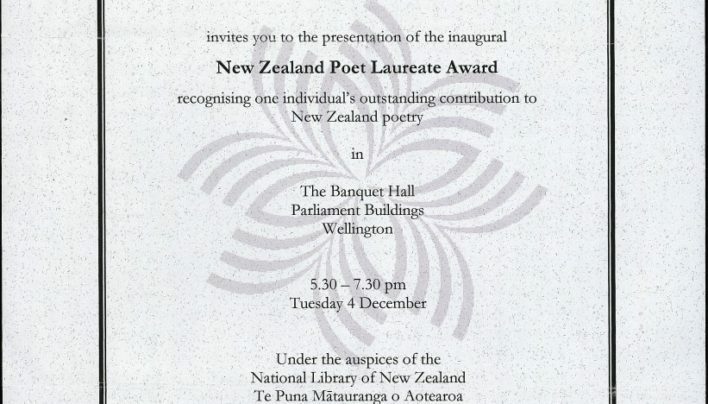 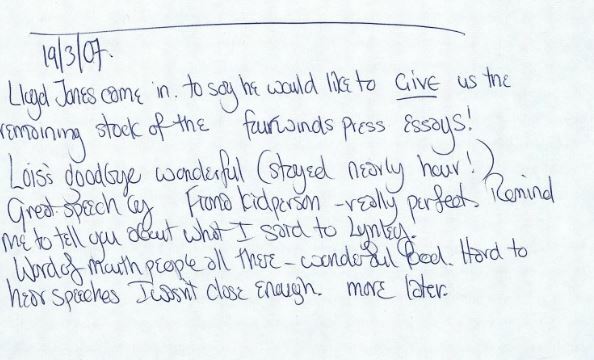 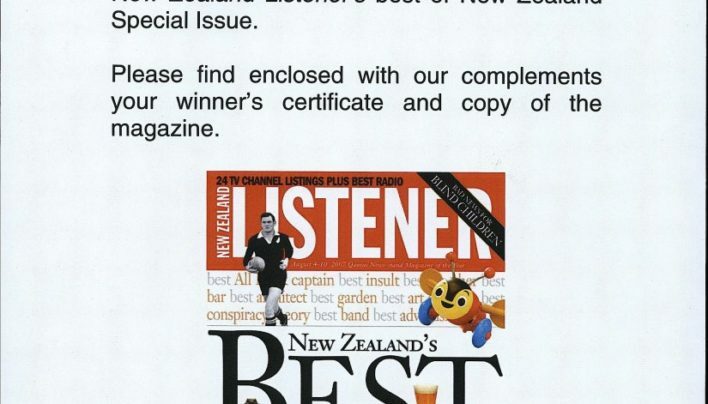 In 2007 Unity Books was awarded “Best Bookshop” in the NZ Listener’s annual “best of New Zealand” listings.